Officials want lenders to use perpetual bonds to boost capital buffers. Generating buyer interest is tough, so Beijing put a thumb on the scales to help sell the first $6 bln issue. State-incubated markets can work in China, but the trick is taking the training wheels off. 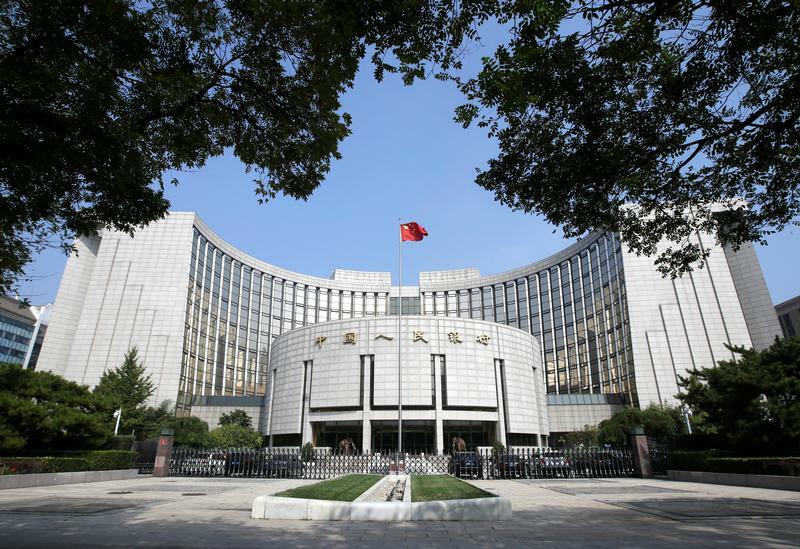 The People’s Bank of China said that it would implement 1.5 billion yuan ($225 million) worth of 1-year central bank bill swaps on Feb. 20 to improve the liquidity of banks’ perpetual bonds. Central bank Vice Governor Pan Gongsheng said on Feb. 19 that further support would be provided for more perpetual bond issuance. The PBOC said on Jan. 24 that it would set up a central bank bills swap for qualified perpetual bonds to help increase lending to the real economy.